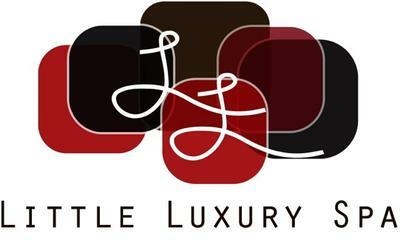 Little Luxury Spa is a small cosy day spa. Our therapists are qualified and treat each client with the relaxation and care they deserve. cell : 082 336 2535 for further assistance.